I have alittle news alert~Hard times have hit here at the cottage, financially that is.... I never thought this would happen. I won't get into details because I'm sure you all know how this could happen! It's happening all over the country. All I hope is to bounce out of this one day. It's a hard struggle for me right now, BUT not all is at loss here!! My loss could be your gain!!! 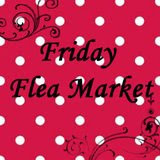 I have joined Flea Market Friday!!!!! 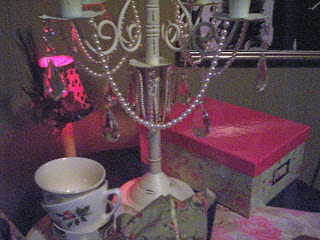 I will be heading to my treasure filled attic and offering some goodies right here on my blog! I also will be starting "Thrifting Thursday"~ On Thursdays I will be offering more goodies and the BEST news is: you can join in!!!! In the next week or so I will do a post just on Thrifting Thursday and if you'd like to sell on your blog on Thursdays, just leave me a comment and your link will go up on my side bar and will stay there until you want it off!!!!! So there it is, I feel I needed to do this!!! I hope all is well in your wonderful wonderlands!!!!!!! I sure hope to see you on Friday, and don't forget to check back and join in on "Thrifting Thursdays"!!!!!!! aww hun im soo sorry! money is horrible thing! isnt it!? dont ya just wish we didnt need it and could live off love and happiness haha i wish you nothing but the best! i know what your going through is hard and nothing i say is going to change that but i do want yo uto know that im here for you and i know that god will help you out some hwo someway you just might not know it!! thanks for the sweet comment looks like were both in need of prayers and hugs! 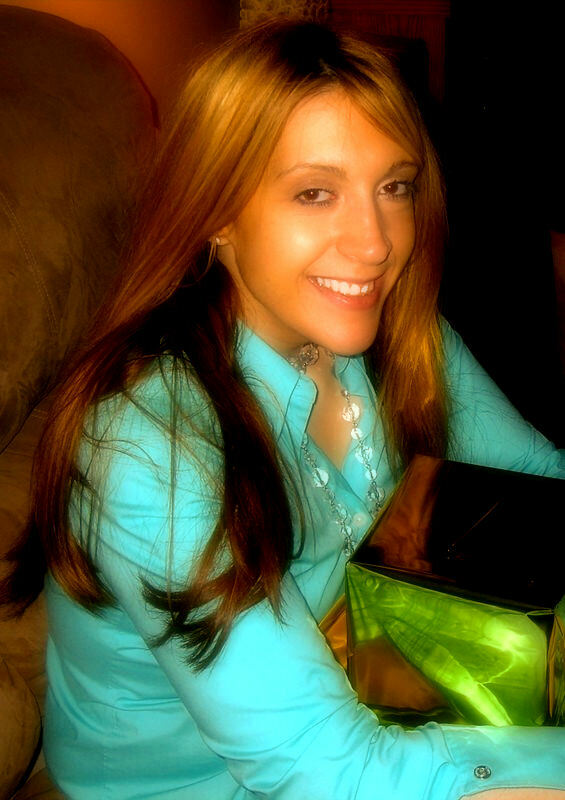 hello - thank you for visiting my blog! I am enjoying yours! ooo! I would love to join! I hear ya...I hope we aren't heading for depression. I just told my son its a good thing a quarter purchase makes me happy. The problem is finding one LOL!! I hear you about the hard times. So many are hurting in the country these days. If I had some, I'd sprinkle magic fairy dust on everyone and everything and make everything better, in fact even *better* than before, instantaneously. What a great idea! So many of us are feeling the pinch, this is a great way to get everyone involved and hopefully make room for new supplies when things swing back up! I love the way you flipped some hard times into a cool idea! I'm going to have to dig around to see if I have have anything left to sell. Don't think I do! But i'll come by to see what you're hocking! I completely understand. I'm praying we make it through this and the time goes quickly. Blessings to you! times are hard... they've always been hard for us living where we do in colorado. i'm sorry to hear of your misfortune. the good news about recessions is that they always go back up. it is a natural cycle that has taken place consistently throughout history. the climb up takes a lot longer than the fall down though. i hope you do well in your thursday and friday sales. i'm looking forward to seeing what you have! Well the good news is that women like you can take care of yourself! I think Fleamarket Fridays and Thrifting Thursdays are brilliant. I'll be back to see what you found. And if all else fails, there's always ebay. That's what I tell myself when times get tough, it makes me work harder cause i hate to do it! But it's still sort of comforting to know it's there)! By the way, that top photo is gorgeous and made me smile too! What's Flea Market Friday?? Sounds like fun.. I'm sorry to hear about your troubles, but what a great way to handle them. Good for you! Hopefully with the new year we will see a financial climb in our economy, its never pleasant when our country is feeling blue! I send tons of faerie magic and joy to you, If you need any extra promotion let me know. Maybe I can place an Icon for Thrifting Thursdays on my blog, if you have one! Super Magic and Joy to You! I'm so sorry! Sure hope that things turn around quickly. I sent you a personal email and will wait to hear from you. P.S. Love your header photo!